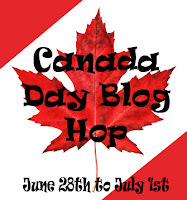 The Canada Day Blog Hop is hosted by three lovely Canadians: Chrystal from Snowdrop Dreams of Books, Carmel from Rabid Reads, and Aislynn from Stitch Read Cook. 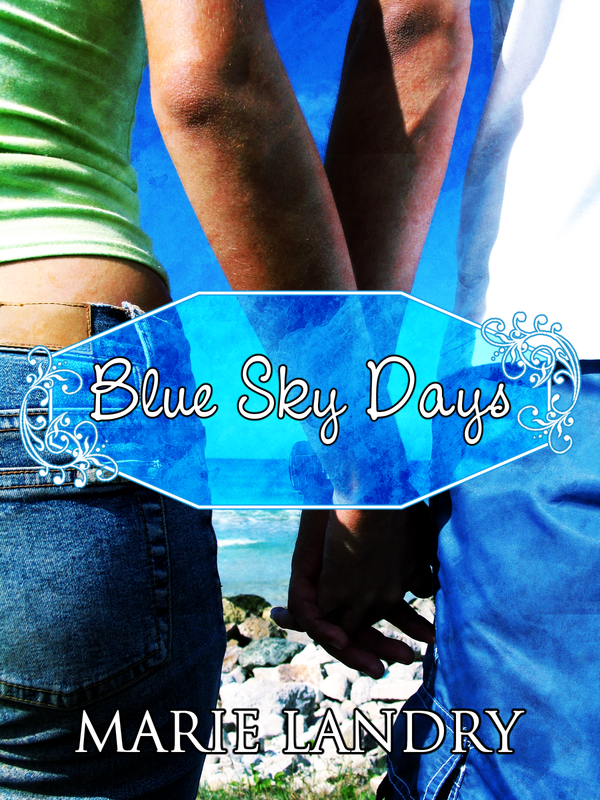 As a very proud Canadian, and also an author, for this giveaway I'd like to offer an e-copy of my debut novel Blue Sky Days. *Ends July 1st at 11:59pm EST. I will contact the winner after the giveaway closes, and they'll have 48 hours to respond, at which point if I haven't heard back from them, I'll choose another winner. *The book is available in all e-formats, so you can choose the format for your reader, tablet, computer, whatever. *If you'd like an extra entry, follow Ramblings of a Daydreamer through GFC and leave the name you follow with along with your comment. While I have your attention, I'd like to tell you about the Canadian Reading Challenge I have coming up in July, as well as the Canadian Spotlight Month. The reading challenge starts the 1st of July and the idea is to read and review at least three novels either by Canadians or set in Canada. You do not have to be Canadian to participate, and the final prize is open internationally. The spotlight will run the entire month of July, and is going to include a ton of giveaways, guest posts by Canadian authors and bloggers (and a special guest post by a Brit who loves Canada), reviews, and lots of other fun stuff. I'd love for you to mark it down on your calendar and come back during July to join in the fun! Thanks for participating in this year's hop! No need to enter me in the giveaway, thanks. 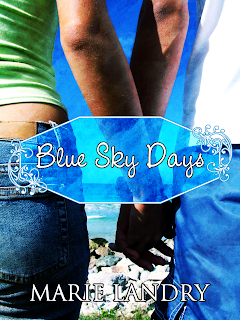 Hi Marie you post is great and I love your book...I am part of the canada day blog hop also and have your book listed as one of my favorite canadian authors in my giveaways. HI Everyone, I am part of a canada day blog hop celebrating canada day on July 1st. come by and enter my giveaway its some of my favorite canadian authors....and Marie's book is on the list..
Great giveaway! Thank you :) Happy Canada Day! Thank you for being a part of the hop! :) Looking forward to the Canadian Reading Challenge. Thanks for the giveaway, and Happy Canada Day! Thank you so much for participating in this years blog hop! Hope you had an amazing weekend! Thanks for the giveaway! Sounds like a good book. Happy Canada Day, and thanks for the giveaway ! Thanks for the great giveaway! Happy Canada Day!